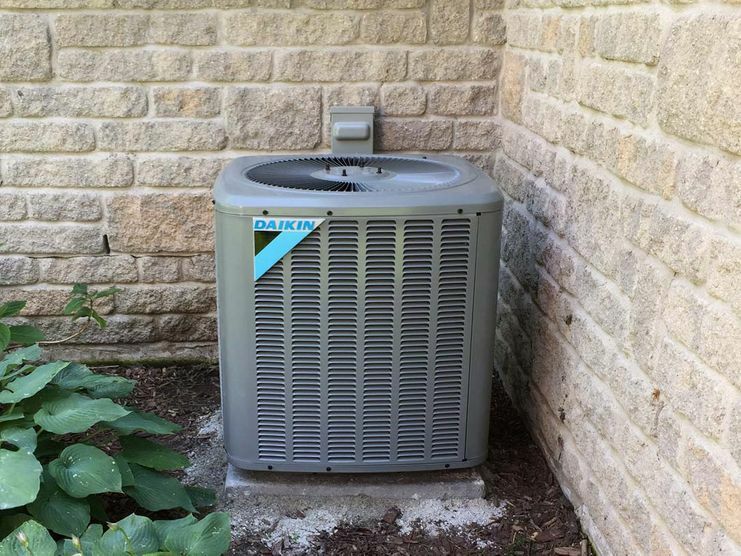 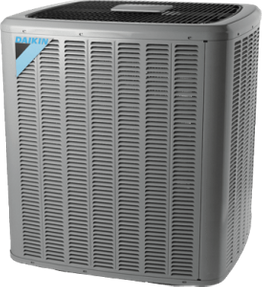 Oliver Heating & Cooling sells and installs high-quality and efficient air conditioners, ductless air conditioners and heat pumps. 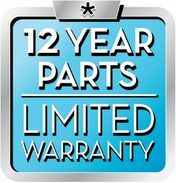 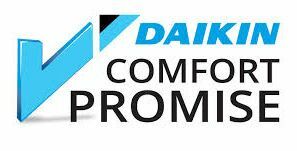 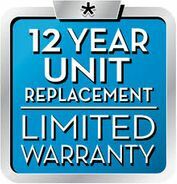 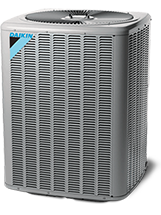 We are the exclusive authorized dealer for the world-renowned Daikin brand and offer hassle-free financing! 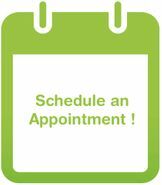 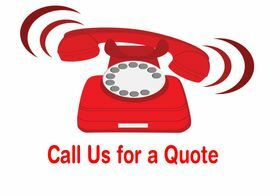 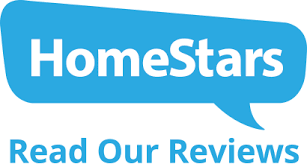 Click here to get quote today!